Review: Anno 2205 is a computer game in the genre of urban and economic Simulator with elements of real-time strategy. The game was developed and published by Ubisoft. 2205 - the sixth game of the series Anno. As in Anno 2070, the game is set in the future, but now the player has the opportunity to create a colony on the moon. 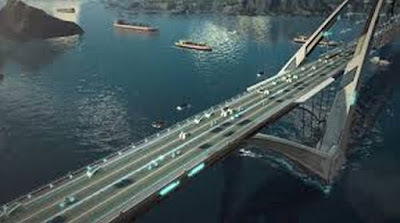 The player assumes the role of the Director of a private company, which is engaged in the construction of cities and establishing productive chains resources. 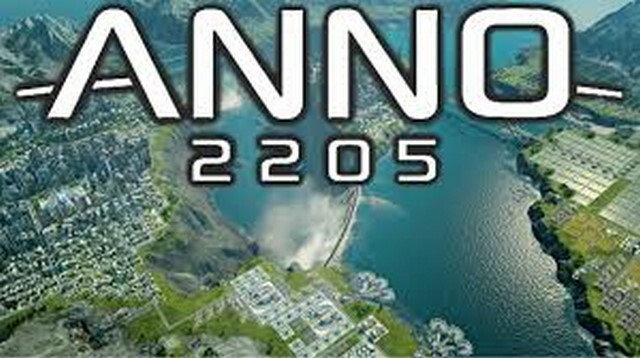 Unlike the previous game, where the cards were created using procedural generation, Anno 2205 maps made by hand and may offer the player a unique tasks, such as repairing destroyed dams or mastering the archipelago of several Islands. 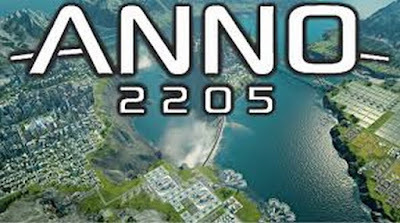 Anno 2205 provides the player the possibility of "mul′tisessionnoj" games, when every single town is built in one way or the other parts of the whole world and you can build the cities of the entire planet. The main difference from Anno 2070 is to increase the maximum area of the city five times. Also in Anno possibility 2205 sessional games. The player is given the opportunity to play in three sessions: temperate, boreal and Lunar. but there are two additional sessions offered when buying a Season Pass: Tundra orbit. Each session is divided into three regions, so the player an opportunity to play in twelve regions. 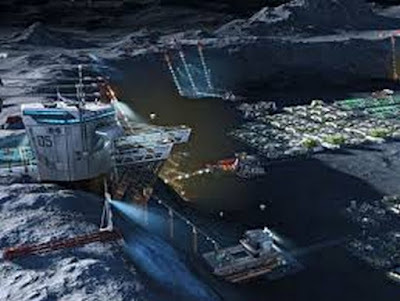 the player can play in multiple sessions at the same time, that is when you're constructing lunar base, cities continue to operate, and polar mined resources. An updated rendering engine allows you to refine the gameplay. Each session has its own unique resources and buildings. For example, in the Arctic you will be able to extract the rare session resources for flights to the Moon, and there will be able to extract helium-3, which is necessary for a breakthrough in fusion energy. Also only on the moon has the resources necessary for technological progress on the ground. Developers have implemented the game system modules, which you can use to improve performance and reduce power consumption. Often build modules are cheaper than to build new buildings. The truth is you cannot build modules of conventional materials. For modules necessary rare materials. These rare resources like magnetite, Graphene and Iridium can be accessed in three ways. The first is building on its base, we will raise the level of his Corporation. Climbing the career ladder will give us a number of rare resources. The second way is to trade. And, finally, the third and most exciting way. 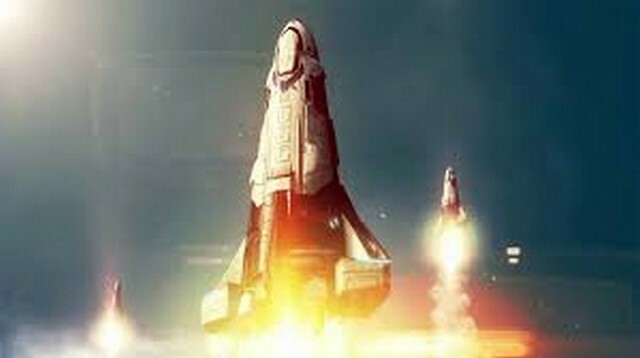 Fighting in Anno 2205 are optional and are held in a special crisis sectors. If you are looking for rare resources you can go to these sectors and take combat tasks, which gives you the rare resources.